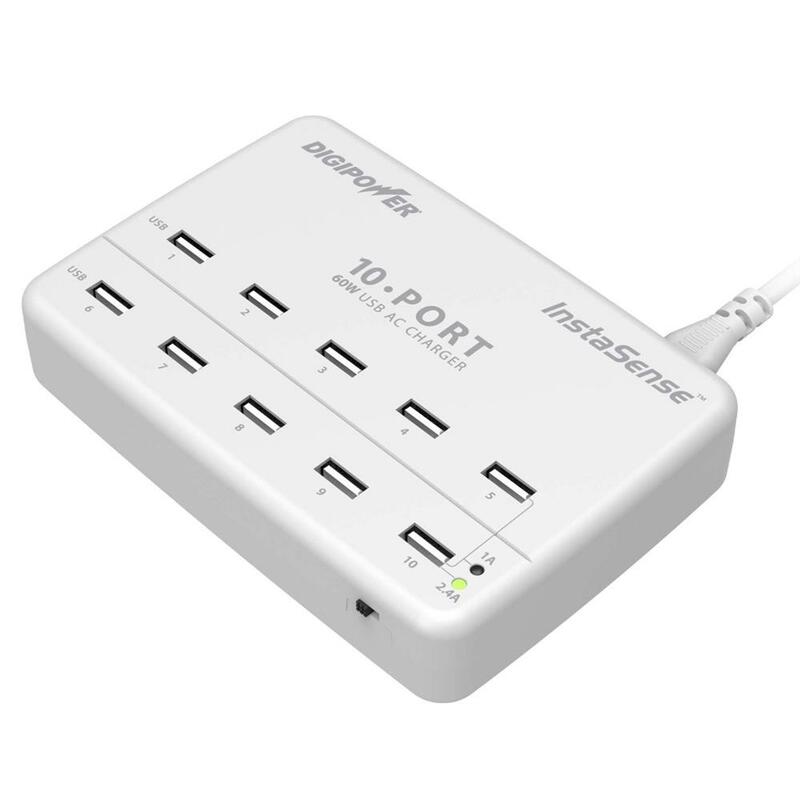 The ACD-10P is a 10 USB port charger which uses InstaSense technology. InstaSense technology includes an advance chip which makes charging your devices much faster then regular chargers. Compatible with all USB powered devices (Smartphones + Tablets).